The USCIB Foundation, USCIB’s educational arm, teamed up once again with the Organization for Economic Cooperation and Development (OECD) and Business at OECD (BIAC), to host the 1st inaugural event of The Joseph H. Alhadeff Digital Economy Conference Series on March 25, 2019 at the AT&T Forum For Technology, Entertainment & Policy in Washington, D.C. 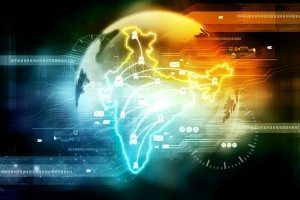 The digital transformation of the global economy has revealed exciting potential for a more prosperous, productive, inclusive, and socially beneficial world. We need an enabling policy environment for investment and innovation, however, in order to make the most of the potential for digital transformation to improve people’s lives and generate prosperity. At the same time, we must be prepared to address how the fruits of digital innovation can create challenges to privacy, security, and the future of work. This conference – the fourth such collaboration between USCIB, BIAC, and the OECD – explored the findings of the OECD’s Going Digital Project, an ambitious two-year examination of how digital transformation affects policymaking across a large spectrum of policy areas. The conference drew upon the expertise of the OECD Secretariat on Science, Technology, and Innovation, senior U.S. government officials, and business experts from USCIB and BIAC member companies. In particular, speakers considered how best to secure the digital economy from ever-more sophisticated cybersecurity threats. In addition, experts delved into both the promise and challenges of tapping the power of Artificial Intelligence (AI) and other emerging technologies. For more information, please contact Erin Breitenbucher (202-682-7465 or ebreitenbucher@uscib.org). If you received an email invitation from USCIB to one of our events, you already have an Events Portal Account. To activate your account, go to register online and click the “Forgot Password” link to receive your password via email. Then login and register. If your e-mail address is not recognized, you will have to create an account with USCIB, by filling out the Online Events Registration Login Request form. Please contact Erin Breitenbucher at 202-682-7465 or ebreitenbucher@uscib.org if you experience problems registering online. If you prefer register by fax, email or standard mail, please click here to fill out the registration form. 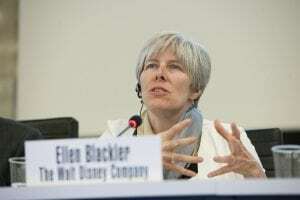 New York, N.Y., August 20, 2018 – The United States Council for International Business (USCIB), which represents American business in numerous global policy forums, has appointed Ellen Blackler, vice president of global public policy with The Walt Disney Company, as chair of its Information, Communications and Technology (ICT) Committee. As chair, Blackler will spearhead the organization’s development and delivery of business views on information technology and internet policy matters worldwide, working with companies and organizations from across USCIB’s diverse membership. Blackler manages public policy issues for Disney on a range of issues related to internet policy, human rights, privacy, and children and the media. 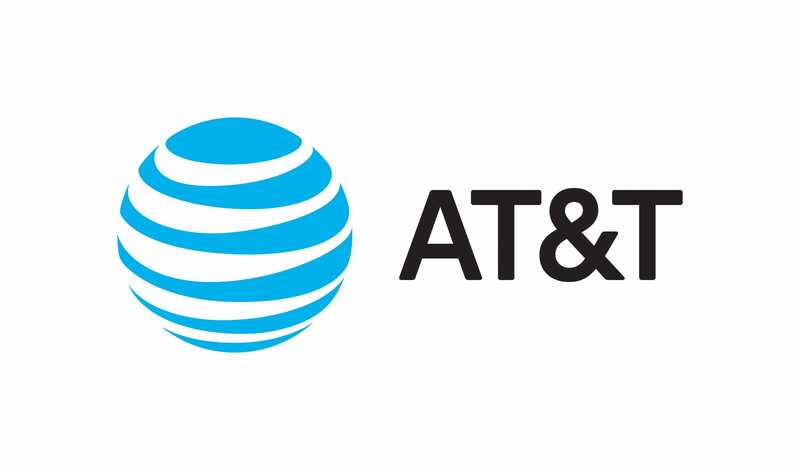 Prior to joining Disney, Blackler worked for AT&T, where she oversaw policy development on privacy, broadband deployment and universal service, access to ICT for people with disabilities, health care and tax-related issues. Blackler previously served on the staff of the Federal Communications Commission, where she led the team drafting the FCC’s annual reports on the availability of broadband service, among other responsibilities, and in the New York State government. USCIB’s ICT Committee advocates for policies characterized by free and fair competition, minimal government intervention and free information flows that ensure the continued growth of information and communication technologies in a range of strategic forums, including the UN, OECD, APEC and ICANN. In particular, it leverages USCIB’s overseas network of business groups, including the International Chamber of Commerce and Business at OECD, to secure strong industry representation and input to major multilateral discussions of ICT issues. USCIB’s “International Business” Summer 2017 issue is now live! 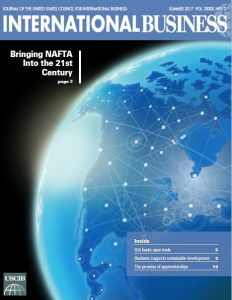 The Summer 2017 issue features USCIB President and CEO Peter M. Robinson‘s column on “Why International Organizations Matter to Your Business” as well as articles on developments in the B20, NAFTA and the UN high level political forum and the sustainable development agenda, plus news from our global network–Business at OECD, the International Organization of Employers and the International Chamber of Commerce. 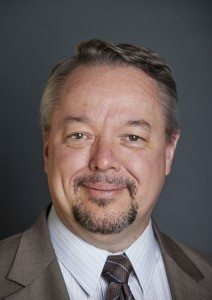 New York, N.Y., February 21, 2017 – The United States Council for International Business (USCIB) announced that Michael Michener, a former administrator of the U.S. Foreign Agricultural Service who has also served as a U.S. trade diplomat and association executive, has joined USCIB’s staff as vice president of product policy and innovation. 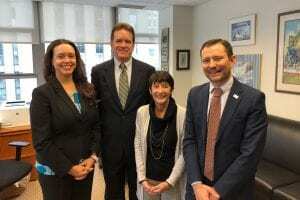 Working out of USCIB’s Washington, D.C. office, Michener will lead the organization’s policy work on chemicals, health, food, agriculture and intellectual property. He will also coordinate USCIB’s engagement in the Asia-Pacific Economic Cooperation (APEC) forum. Michener most recently served in Brussels as director of multilateral relations for CropLife International, representing the association before a range of international organizations – including the UN Food and Agricultural Organization, the UN Environment Program and the UN Framework Convention on Climate Change – on issues related to crop protection products and agriculture biotechnology. Previously Michener served with the U.S. Department of Agriculture in two different roles. First, as administrator of the Foreign Agricultural Service, he managed 1,100 employees and an annual operating budget of $300 million. 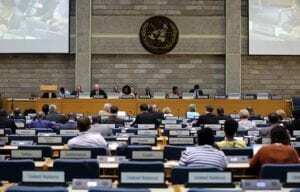 Then, as minister counselor at the U.S. Mission to the UN Agencies in Rome, he served as the special representative of the U.S. secretary of agriculture to UN bodies dealing with food and agricultural issues. Michener has also worked with the U.S. Department of State, U.S. Department of Homeland Security, and U.S. Agency for International Development, and he served with the United States Army for seven years in Europe. Michener earned a master’s degree in public administration from Bowie State University and a bachelor’s degree East European studies from the University of Maryland. USCIB promotes open markets, competitiveness and innovation, sustainable development and corporate responsibility, supported by international engagement and regulatory coherence. Its members include U.S.-based global companies and professional services firms from every sector of our economy, with operations in every region of the world. With a unique global network encompassing the International Chamber of Commerce, the International Organization of Employers and the Business and Industry Advisory Committee to the OECD, USCIB provides business views to policy makers and regulatory authorities worldwide, and works to facilitate international trade and investment. More at www.uscib.org. The letter urges the U.S. government, including Congress, to use all available channels to ensure fair play and to support Indian efforts that align with U.S. goals. The letter emphasized the need to actively use existing as well as new platforms and tools to raise and resolve longstanding issues, including the U.S.-India Strategic and Commercial Dialogue, the U.S.-India Trade Policy Forum, and the WTO dispute settlement. The USCIB Arbitration Committee will hold its annual session on Wednesday, January 18th in NYC. The luncheon will feature updates from the ICC International Court of Arbitration as well as from the United States Council for International Business. Alexis Mourre and Andrea Carlevaris, president and secretary general of the International Court of Arbitration, respectively, and USCIB President & CEO Peter Robinson will give presentations on recent developments at each institution. Additional topics to include updates on ICC Court matters and discussion on the launch of the ICC revised Rules of Arbitration. Amendments to the ICC Rules of Arbitration have been made with the aim of further increasing the efficiency and transparency of ICC arbitrations. The revised rules will apply beginning March 1, 2017. They provide for expedited procedure rules for cases of lower value. The main changes will be discussed, with a strong focus on features of the expedited procedure including substantive and procedural aspects. A PDF copy of the updated rules can be downloaded here . The ICC Commission on Arbitration & ADR’s will also launch of its new Report: Financial Institutions and International Arbitration. 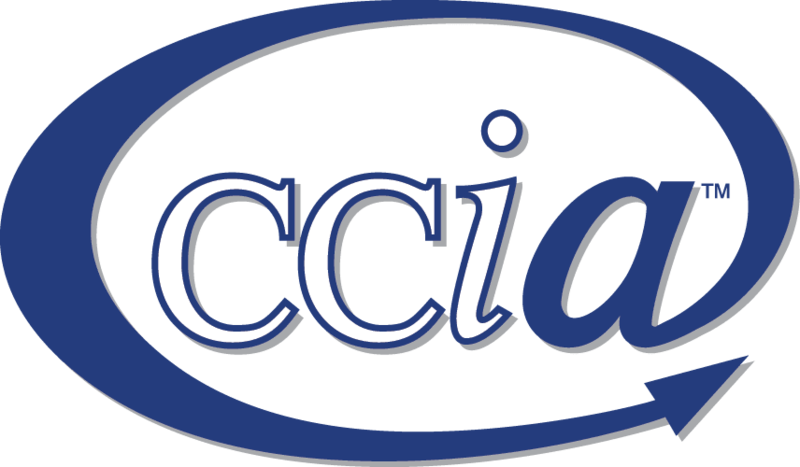 ICC Commission’s latest Report on Financial Institutions and International Arbitration reflects financial institutions’ perceptions and experience of international arbitration. Arbitration, with its flexibility and worldwide enforcement, has the potential to become the preferred dispute resolution method for the world’s corporate and investment banks. This one-of-a-kind interdisciplinary Report addresses the potential benefits of international commercial arbitration in banking and financial matters and some common misperceptions about the process. It concludes with a series of detailed recommendations for tailoring the arbitration procedure to suit the needs of the banking and finance sectors. linchpin of a new approach to dispute risk management in international banking and finance. The Report does not seek to establish rules or guidelines, but provides practical information which will be of assistance to arbitrators, counsel and parties. The program for the launch event will feature presentations given by members of the ICC Commission, Secretariat and the Task Force that produced the report. The U.S. Department of State recently held its 18th annual Awards for Corporate Excellence (ACE). Two leading USCIB member companies, General Electric and McDonald’s, headed the list of six recipients honored for exceptional proactive corporate responsibility programs in specific foreign countries. Deputy Secretary of State Tony Blinken handed out the awards in an impressive ceremony in the Benjamin Franklin State Dining Room. 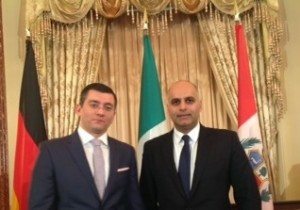 Under Secretary for Economic Growth Cathy Novelli and Special Representative for Commercial and Business Affairs Ziad Haidar also participated in the ceremonies. USCIB Vice President Shaun Donnelly, a former U.S ambassador and State Department official, represented USCIB at the event. General Electric and McDonald’s were the two winners in the “Inclusive Hiring Practices” category. GE was honored for co-founding the country’s first all-women business services center, which now employs over 1,000 Saudi and non-Saudi women, servicing a fifth of the company’s worldwide service needs. Mazen Dalati, chief operating officer of GE Saudi Arabia and Bahrain, accepted the award. GE Chairman and CEO Jeff Immelt also spoke via a video message. McDonald’s Deutschland was also honored in the “Inclusive Hiring Practices” category. McDonald’s Deutschland has led by example to support refugees’ integration into Germany’s society and workforce. Since 2015, McDonald’s Deutschland has employed over 900 refugees across the country. The company also provided over 20,000 online German Language learning course licenses to help refugees prepare for the workforce in Germany. Sam Tatevosyan, McDonald’s director of global government and public affairs, accepted the award on behalf of McDonald’s Deutschland and the entire company. Other winners included Andela (Nigeria) in the “Small and Medium Enterprise” category, Bureo (Chile) and Interface (Philippines) in the “Sustainable Oceans Management “ category, and Freeport McMoran for “Transparent Operations” category for its Cerro Verde copper mine in Peru. U.S.-based companies operating overseas are nominated for these annual awards by the local U.S. ambassadors. Competition is intense with many deserving nominees ever year. GE is repeat winner, having been recognized in 2007 for its work in Indonesia. Previous winners over the past 18 years included USCIB companies such as Coca-Cola (Philippines and Egypt), Intel (Vietnam), Proctor and Gamble (Nigeria and Pakistan), Cisco Systems (Israel and Jordan), Goldman Sachs (Chile), and Chevron (Nigeria). The audience at last week’s ceremony included U.S. government officials, foreign ambassadors, the business community and the media. The ceremony was webcast around the world by the Department of State. More details on the Department of State’s ACE awards program, the ceremony, and this year’s winners can be found here.